PMI Group has brought back many brands and designs the world has always loved. The two new Tonelux mics takes us back to the revered vintage Sony C37a mics, the JC37 is a splendor in look and sound of the old. They need to be heard to be appreciated. Take a listen! AES is now yearly in NY, this is the original location, a classic in the greatest city in the world. Don’t miss all the latest Pro Audio gear, sessions and demos at the Javitz. SSI will have some surprises there featuring some brands to be announced later. We are fortunate to have worked with the best in Latin-America. We’ll work again with the legendary Alejandro Lerner and Andrés Giménez from Argentina, the amazing Gaby Moreno from Guatemala and iconic Dominican drummer Waldo Madera. Our latest brand is LEEM, legendary electronics company from Korea. With 36 years in the industry, LEEM manufactures all grades of professional audio cable, loudspeakes in China and Korea, Amplifiers, Mixers and more.  A rare opportunity for Latin America!